Our Nationwide network of e-waste recycling centers allow you to find a local solution for electronics recycling, data destruction and on-site hard drive shredding near you. To find Recycling Near Me, navigate through the list below to find an e-waste drop-off location near you or request an e-waste recycling pickup. *Not all locations are operated by All Green. Looking for e-waste recycling centers near you? All Green Electronics Recycling offers local recycling drop off locations nationwide. 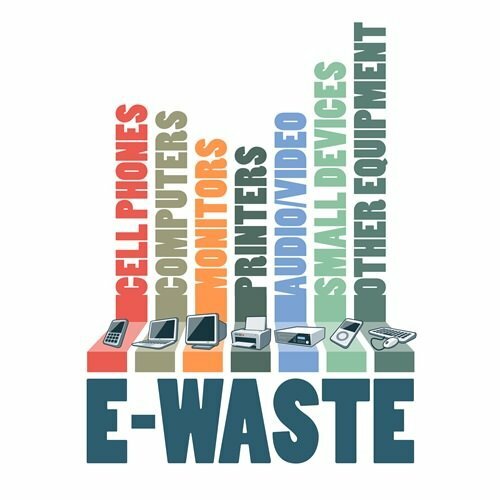 Recycle any of your electronic devices safely and securely through one of the most trusted recycling companies in the nation. Browse through the states below to find the closest e-waste disposal drop off location near you and let us recycle any of your electronic devices.